Installing an electric vehicle (EV) condominium charging station for your residents carries various benefits. With the increase in electric vehicle sales in Ontario, the demand to get suitable fast charging stations will begin to increase with your residents. 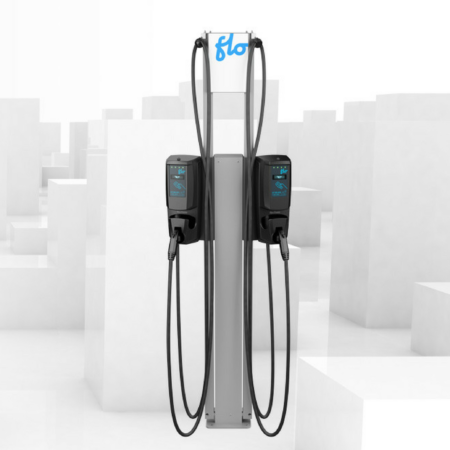 Moreover, new residents that are looking at condominiums to move into and own an electric vehicle will list having a charging station available as feature when choosing their next residence. In the event a condo wants to install charging stations at their own cost, approval from residents is not required as long as the condo notifies residents and the total cost does not exceed 10% of the annual condo budget. The condominium act will see upcoming changes as of May 31, 2018 which will provide an easier process for condo corporations and its residents to install electric vehicle chargers and stations. To see the entire guide, Click here. Access must be granted to residents of a condominium on the electrical information needed to evaluate whether a charging station installation is possible. Residents must apply to the condominium board with drawings and a plan to show how the installation process will be reasonable and safe. The condominium board must reply to the applicant within 60 days on an approval or rejection. In the case the condo board rejects the plan, they must supply a report from a qualified professional to illustrate that the proposal would pose a health threat or safety risk to the property or other residents.